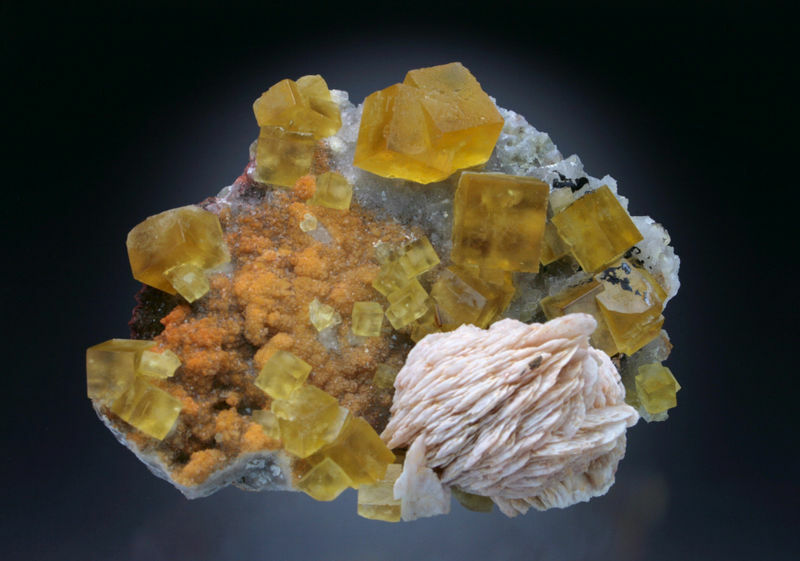 Posted: Mar 10, 2018 05:32 Post subject: Re: Favourite Fluorites? 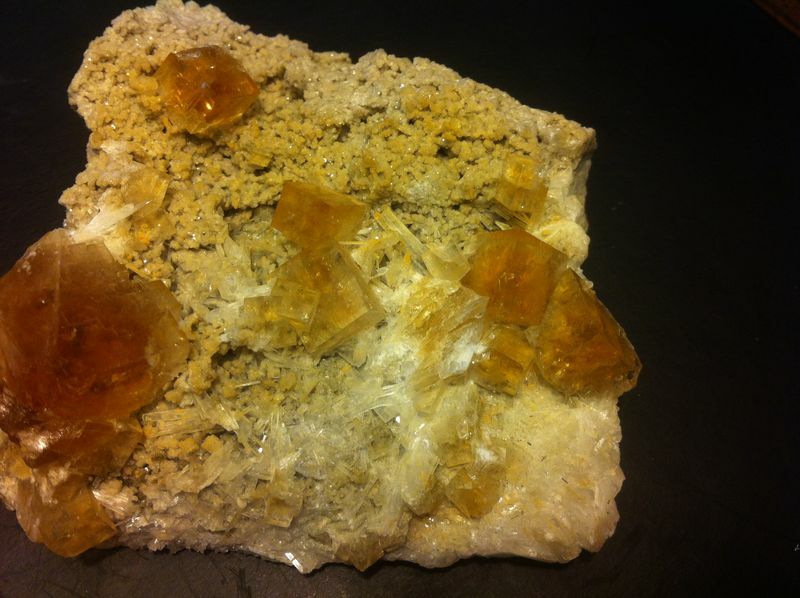 Another specimen from Jebel Tighemi, edge up to 1.5 cm. Bought in Munich 2017. 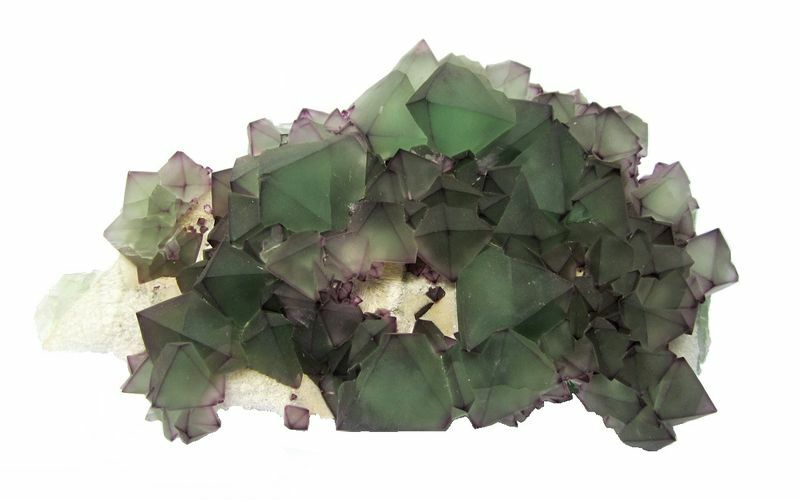 Posted: Apr 09, 2018 18:05 Post subject: Re: Favourite Fluorites? We seem to be visiting Morocco a bit lately, so here's another one. 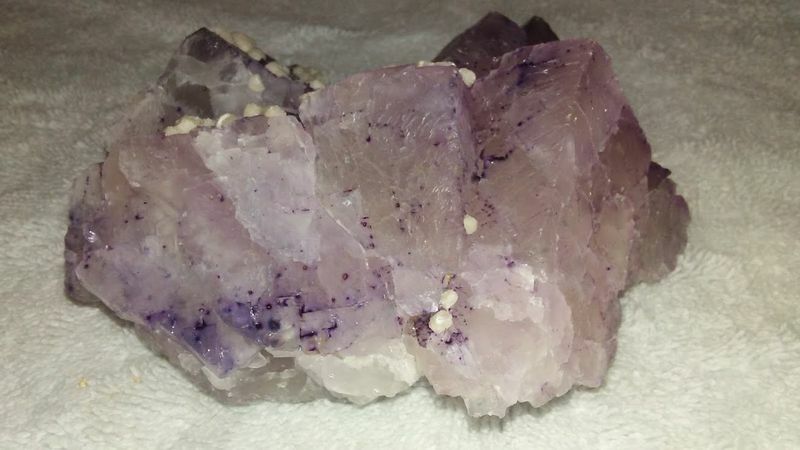 Posted: Apr 09, 2018 18:20 Post subject: Re: Favourite Fluorites? We seem to be visiting Morocco a bit lately, so here's another one.We seem to be visiting Morocco a bit lately, so here's another one. 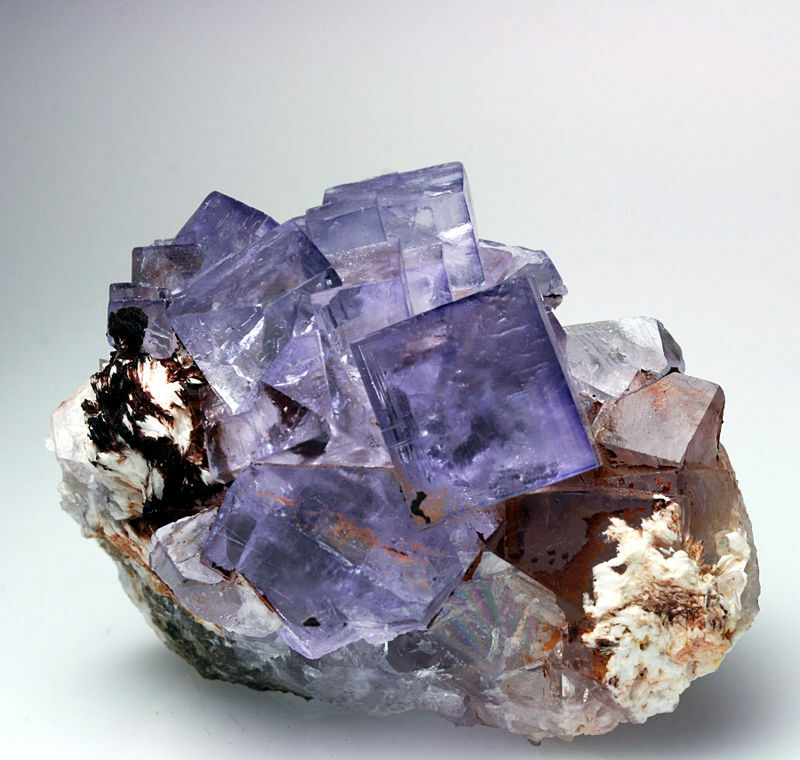 Posted: Jul 10, 2018 14:53 Post subject: Re: Favourite Fluorites? 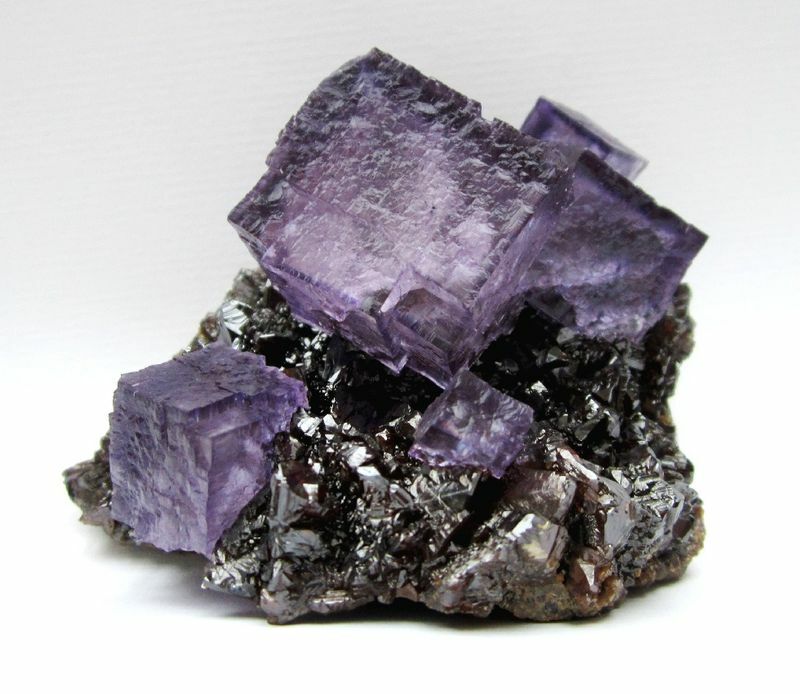 Interesting and relatively new location for fluorite from Ireland. I've seen a few about for the last year or so, but not many, yet. 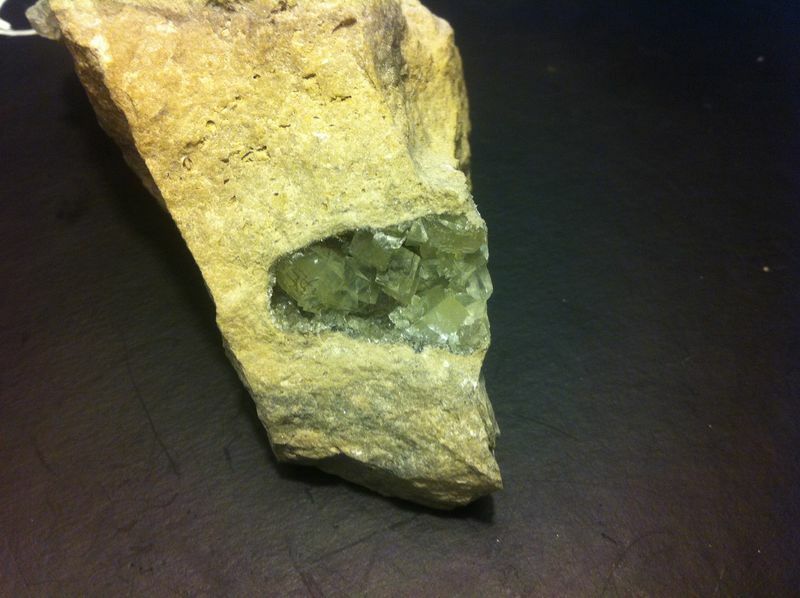 Best location for Irish fluorite I've seen. Hopefully there will be more. From the Granite Quarry (aka Joe Larkin's Quarry), Shannapheasteen, Costelloe, Co. Galway. 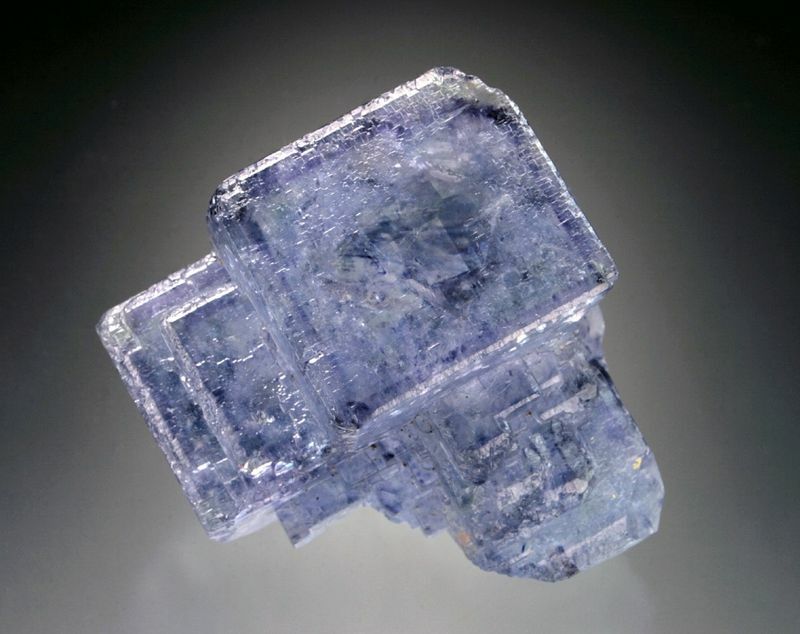 Posted: Jul 11, 2018 16:15 Post subject: Re: Favourite Fluorites? 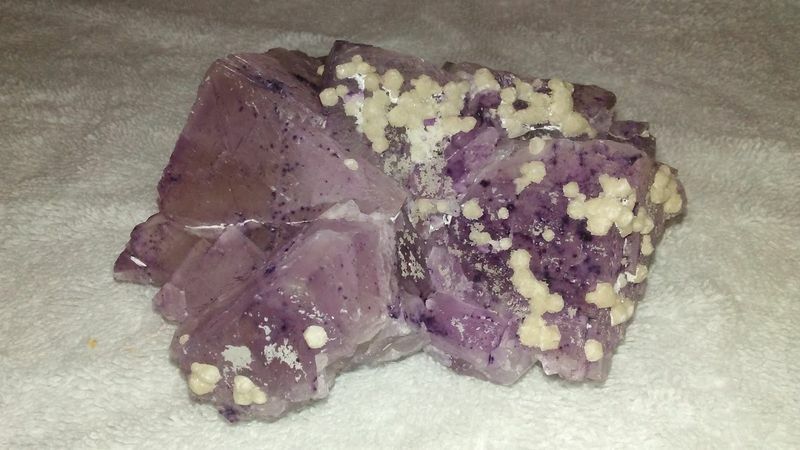 Posted: Jul 12, 2018 07:15 Post subject: Re: Favourite Fluorites? Posted: Jul 31, 2018 10:40 Post subject: Re: Favourite Fluorites? 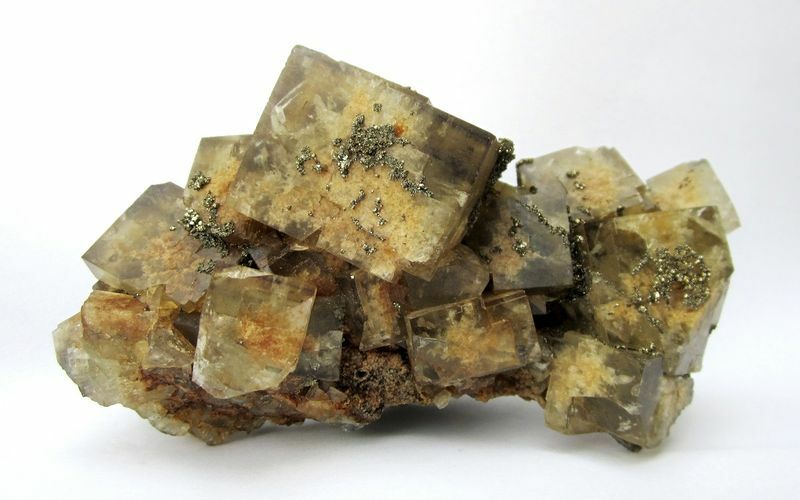 Posted: Jul 31, 2018 13:58 Post subject: Re: Favourite Fluorites? Hello everyone! This is my first post on the FMF forums! 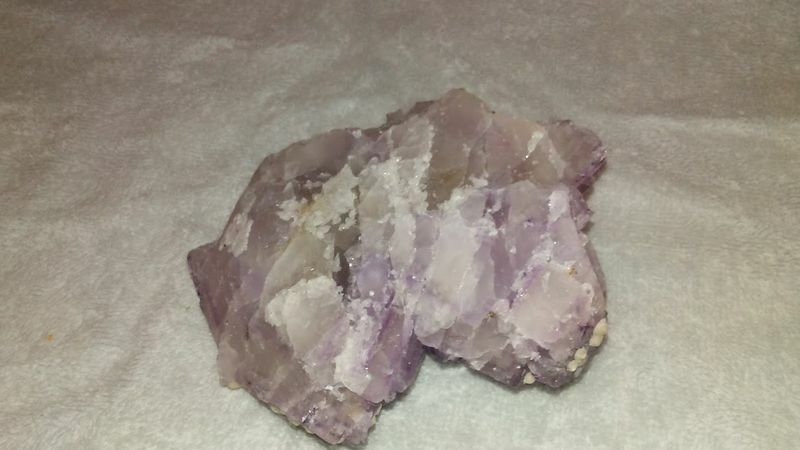 I recently got back into rockhounding and I've come across quite a few beautiful Fluorites from my locality. I am only collecting crystals that I find myself and I've found numerous spots in my journeys. I am currently composing images of macro shots that I took of my specimens. I am located in Columbus, Ohio and I have noticed that the majority of the samples I'm finding are located along bike paths and rainwater collection ponds. I am wondering if the rock I am finding my samples in is transplanted from a quarry as a filler stone to line the edges of these ponds, or if the rock itself came from nearby in Columbus. 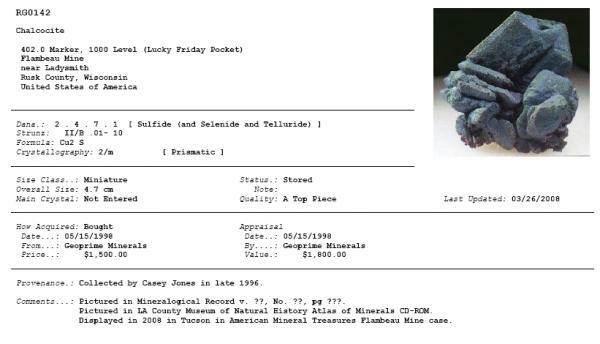 Being that most of the fluorite found in Ohio is located in the northwest counties, I find it odd that I am finding numerous specimens in the city. I will post a sample picture of the fluorite I've found, but unlike other localities in Ohio, the crystals I'm finding are strikingly clear. Usually Ohio is known for the "rootbeer" type variety. I will be sure to post the pictures of my collection the the Collections Page, but I figured this would be a good place to start my new journey on this site! The locality is Columbus, Ohio - Alum Creek Bike Path (near a rainwater collection pond) Appeared to be Silurian era rock used as filler to line the pond, or blasted rock from nearby Freeway Construction. Posted: Jul 31, 2018 14:48 Post subject: Re: Favourite Fluorites? 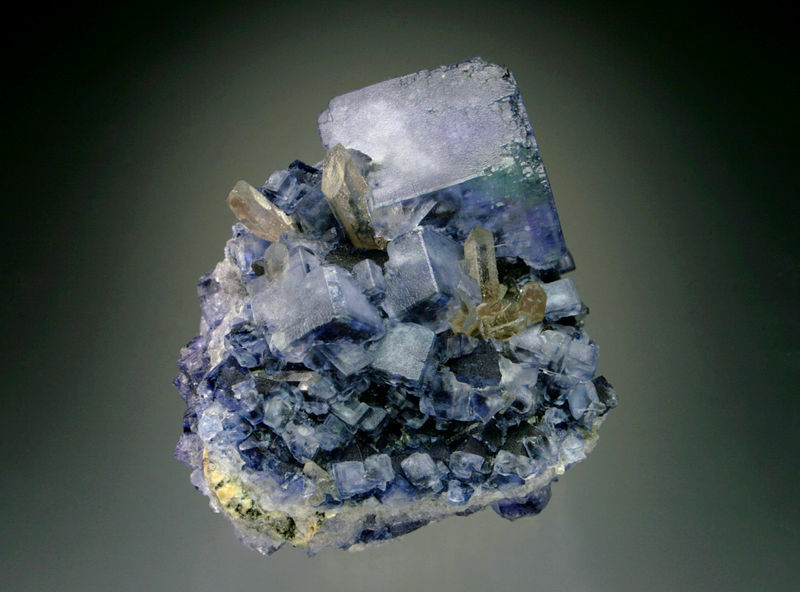 Posted: Jul 31, 2018 15:09 Post subject: Re: Favourite Fluorites? OLIVER, Your first example from a bike path in Columbus Ohio, is undoubtedly fill from a quarry or nearby road construction, but I can't go any further. 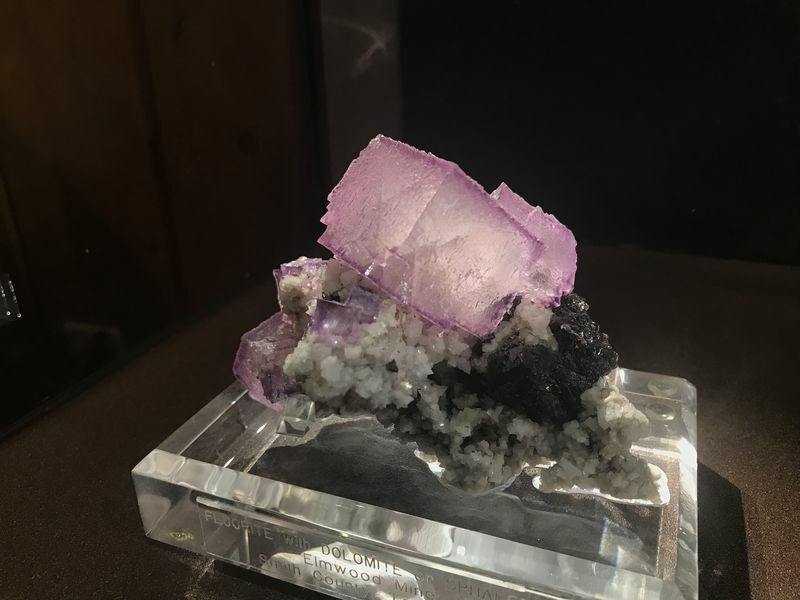 Posted: Jul 31, 2018 15:32 Post subject: Re: Favourite Fluorites? Thanks Bob! I was sure that no rock like that existed down here in Columbus naturally. 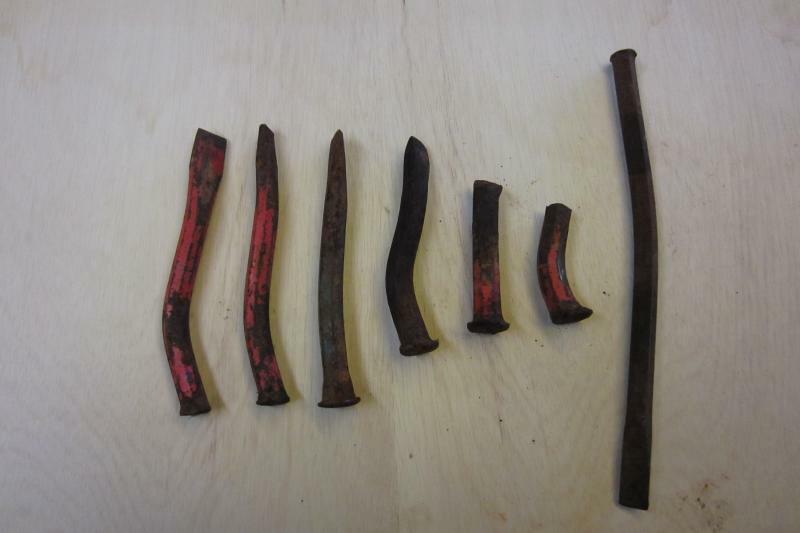 I was so surprised to find it along the path and I collected about 30 samples. The White Rock quarry was in fact the exact location. I'm glad you could eyeball it! Thanks so much! 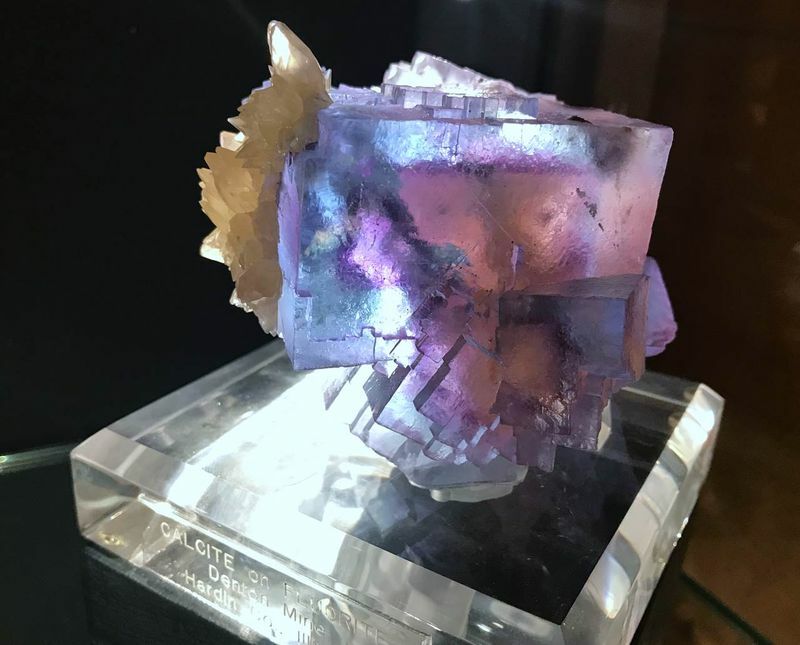 Posted: Sep 26, 2018 03:57 Post subject: Re: Favourite Fluorites?